Play Unplugged has posted a new episode of their podcast up online for your listening pleasure. Play Unplugged’s Enrico Nardini and Matt Snodgrass return with their final thoughts on the awesomeness that was Gen Con Indy 2014. And though the amount of awesome at any event is often difficult to quantify, this podcast is over two hours long. That’s pretty awesome, and like all our quarterly podcasts, is super special as well. Enjoy! 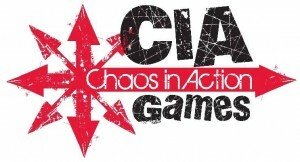 Play Unplugged takes a look inside CIA Game's Chaos in Cochise County in this preview of the models from the game. Howdy Pardners! Play Unplugged received a box of preview figures for Chaos in Cochise County from Chaos In Action Games (now on Kickstarter). 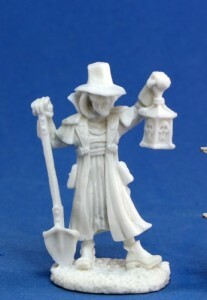 Enrico travels to the weird west to give you a look at their growing line of figures. Play Unplugged takes a look inside the Cerci Speed Circuit Faction Starter box in this unboxing video. 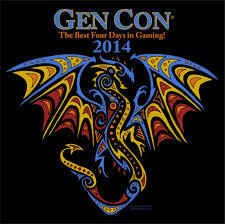 Play Unplugged’s Enrico Nardini returns from Gen Con Indy 2014 with a deluge of miniature gaming goodness! In this episode, he takes a look at the Cerci Speed Circuit Faction Starter for the anime inspired skirmish miniature game, Relic Knights. Play Unplugged has a new MTV Viewer's Choice Award-winning review up. 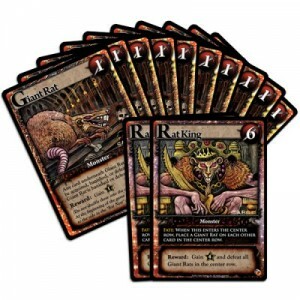 This time it's the Rat King and Rat Queen mini-expansion packs for Ascension. Pass the cheese and mind the traps; here comes the Rat King and Queen for the Ascension deck-building game from Stone Blade Entertainment. 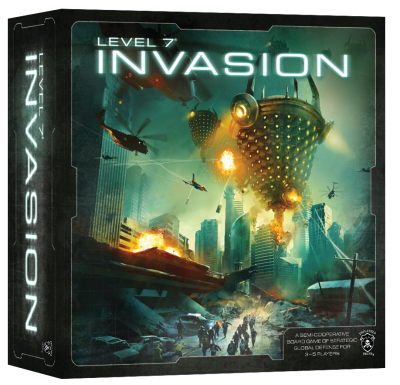 Can Play Unplugged's Enrico Nardini survive the infestation? Play Unplugged has a new Silver Slugger Award-winning preview up. This time it's Teratozoic. 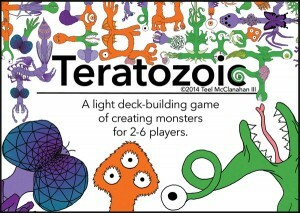 Play Unplugged's Mike Eaton previews Teratozoic from Modern Evil Press (now on Kickstarter). Play Unplugged has posted a new Heavyweight Champion of the World-belt winning review. This time it's Allegiance. Choose your side! 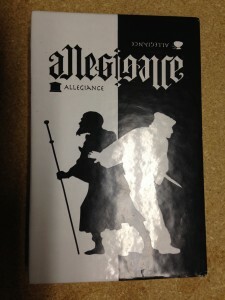 Play Unplugged's Enrico Nardini reviews Allegiance from Digital Capricorn Studios. Play Unplugged gives us a look inside the new starter set for D&D 5th edition. It’s finally here! Fans of Dungeons & Dragons have been waiting for what seems like ages for the first official release for 5th Edition, also known as D&D Next. 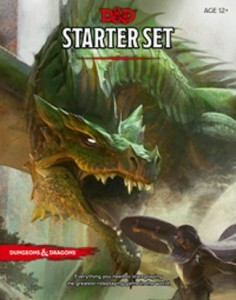 Play Unplugged’s Enrico Nardini delves into Wizards of the Coast’s first new D&D product, The Dungeons & Dragons Starter Set. Play Unplugged has a new World Cup-winning review up online. This time it's the first part of their Shroud of the Ancients article. 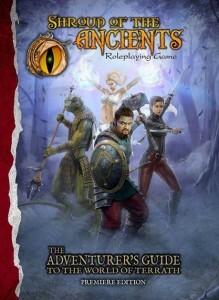 Check out Part 1 of Matt Snodgrass's deep dive review into Shroud of Ancients from Dark Tavern Press. Play Unplugged takes a look at the latest Mage Wars expansion in this unboxing article. Play Unplugged’s Enrico Nardini dives into another Mage Wars spell tome in an attempt to divine its arcane secrets. 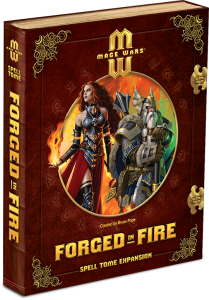 In this video, he unboxes the latest Mage Wars expansion: Forged in Fire. Play Unplugged has posted another Nebula-award-winning review up on their website. This time it's for Scrapyard. 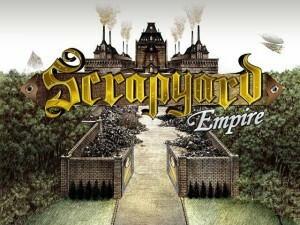 Play Unplugged's Mike Eaton reviews Scrapyard Empire from Galliant Games, the card game of racing to finish your dream inventions by hook or by crook! Play Unplugged posted up another of their Nickelodeon Kid's Choice Award-winning reviews with a look at Tomorrow. 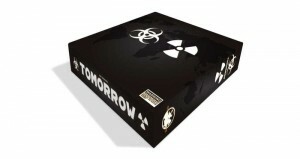 Play Unplugged's Dan Bidwa is playing with population control in the world of Tomorrow from Conquistador Games. Is it the end of the world as we know it? 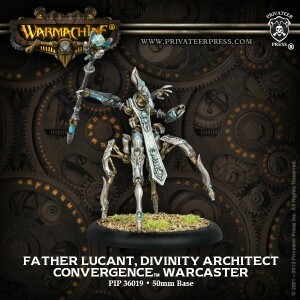 Play Unplugged takes a look at the new Father Lucant miniature from Privateer Press and gives you their thoughts on the subject. Play Unplugged takes a look at and gives you their thoughts of Battle for Stalingrad... the game, not the actual historical event, though the former is based on the latter. 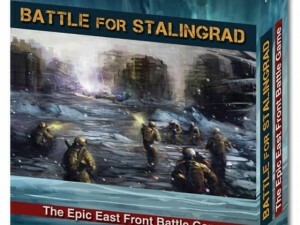 Play Unplugged's Damian Mastrangelo is back in the trenches with a review of Battle for Stalingrad from Dan Verssen Games (DVG). SuperSystem has a little over 2 weeks until the launch of their Kickstarter campaign for the 4th edition of their game. They've got a teaser trailer posted up to help entice and excite you. 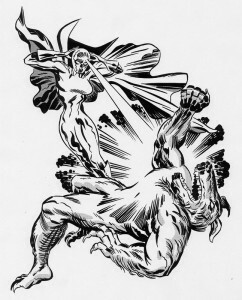 There are 18 days left to sign-up to Four-Color Studios mailing list, and receive a free Major Meteor miniature as a part of your Kickstarter pledge (Protector Level or higher). While you wait, check out this brief trailer featuring a cover teaser with art from Rich Yanizeski. 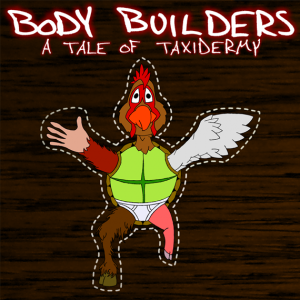 Play Unplugged has a review up of Body Builders: A Tale of Taxidermy. Play Unplugged? 's Matt Snodgrass? stitches together his thoughts on Body Builders: A Tale of Taxidermy from Overworld Games. 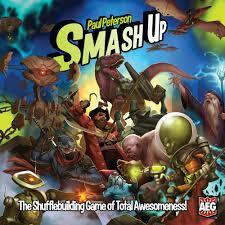 Play Unplugged takes a look at AEG's Smash Up card game in this review post. Nerd culture likes it’s in-jokes. Unfortunately, nerd culture is also really good at driving those in-jokes straight into the ground and beating the proverbial dead horse into a fine paste. For example, while zombies and bacon will always have some diehard fans, they have overstayed their welcome in many a geek’s opinion (this reviewer included). Play Unplugged is a bit late for Valentine's Day, but they wanted to send you this letter anyway. Play Unplugged's Mike Eaton wants to know what love is. He wants AEG to show him. 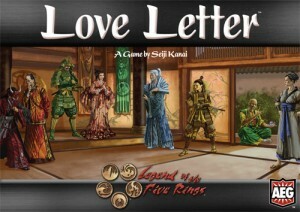 Will he find true romance in Love Letter: Legend of the Five Rings Edition? Play Unplugged posted a new Play Unplugged Academy post. This one's about sorting out the world that is the RPG gaming lifestyle. It's time to get that RPG campaign out of your head and onto the tabletop! Play Unplugged's Dan Bidwa discusses the use of random tables and other tools, for reactive campaign building. 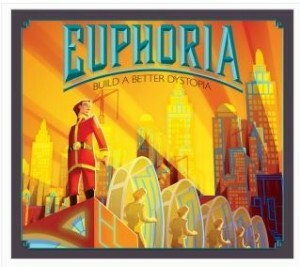 Play Unplugged takes a look at making their own dystopian future by checking out Euphoria. Play Unplugged's Damian Mastrangelo tries to make his way in the dystopian future city of Euphoria. Check out his review of this new worker placement game from Stonemaier Games! 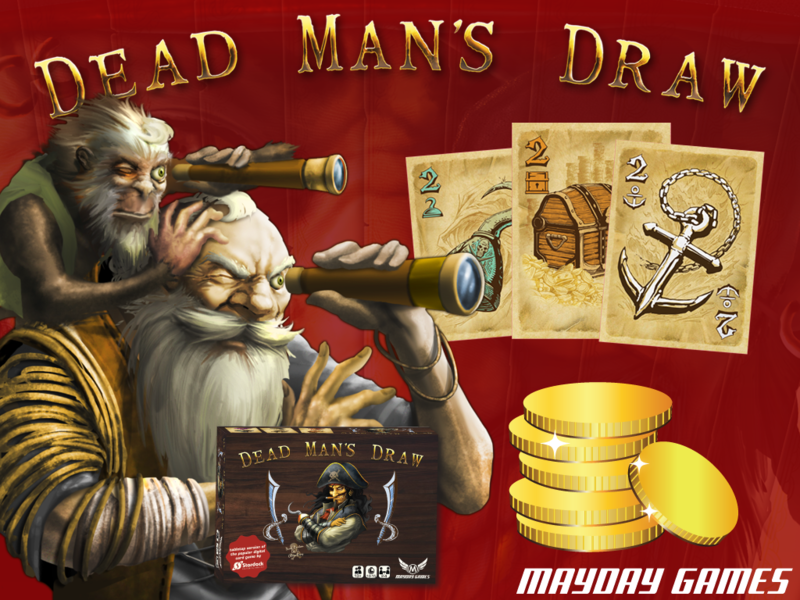 Play Unplugged has posted up the third installment of their Designer's Log where you get some insight into what it takes to make the games that you love to play. Scott Pyle's series documenting his design process for Super System 4th Edition continues. 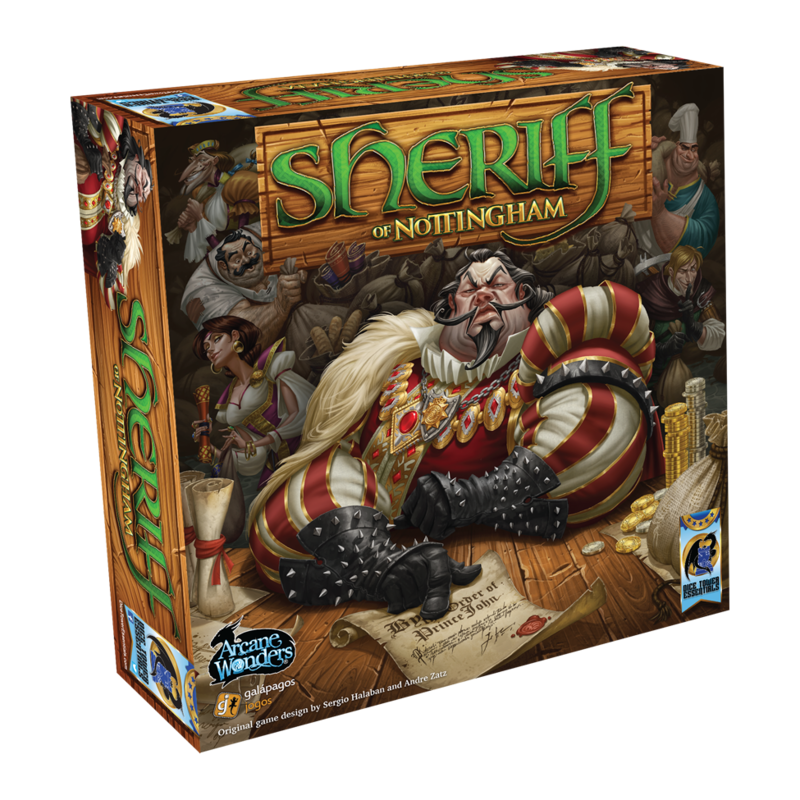 This installment focuses on play testing. Play Unplugged takes a look at the new Dwarf Gyrobomber from Games Workshop in this unboxing article. 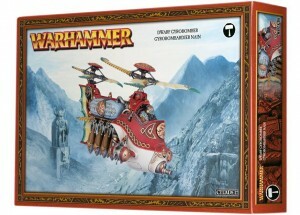 Play Unplugged's Thane Enrico Nardini unboxes the latest in dwarf air superiority, the Gyrobomber from Games Workshop!